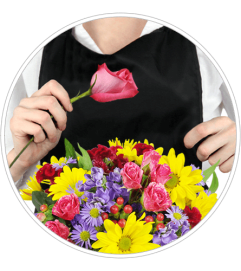 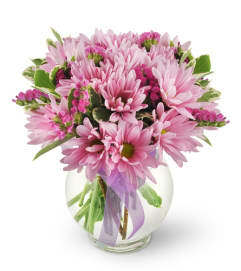 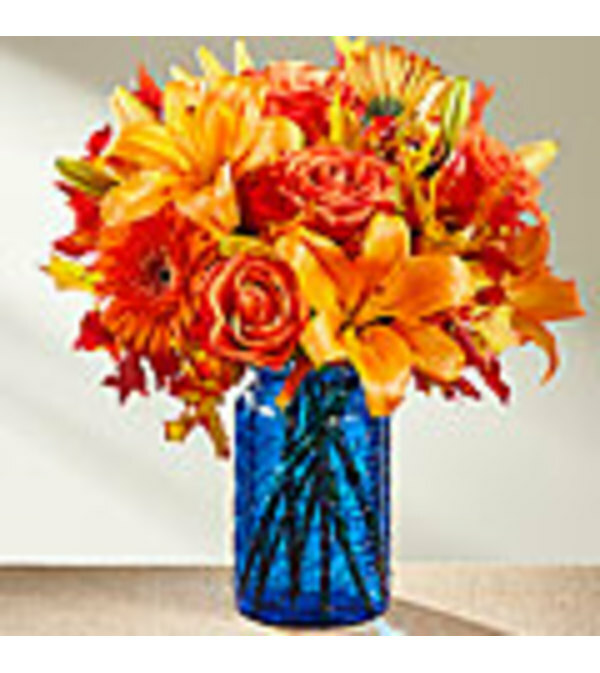 The FTD® Autumn Wonders™ Bouquet blooms with the beauty of the most perfect fall day! 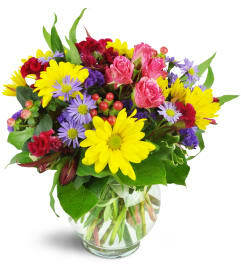 Full of color and light, this eye-catching fresh flower arrangement brings together every shade and texture of orange through it's mix of roses, LA Hybrid Lilies, gerbera daisies, and carnations. Presented in a gorgeous blue glass vase to perfectly complement the fiery color of the flowers, this fall flower bouquet is set to send your warmest thank you, thinking of you, of Happy Thanksgiving Day wishes.